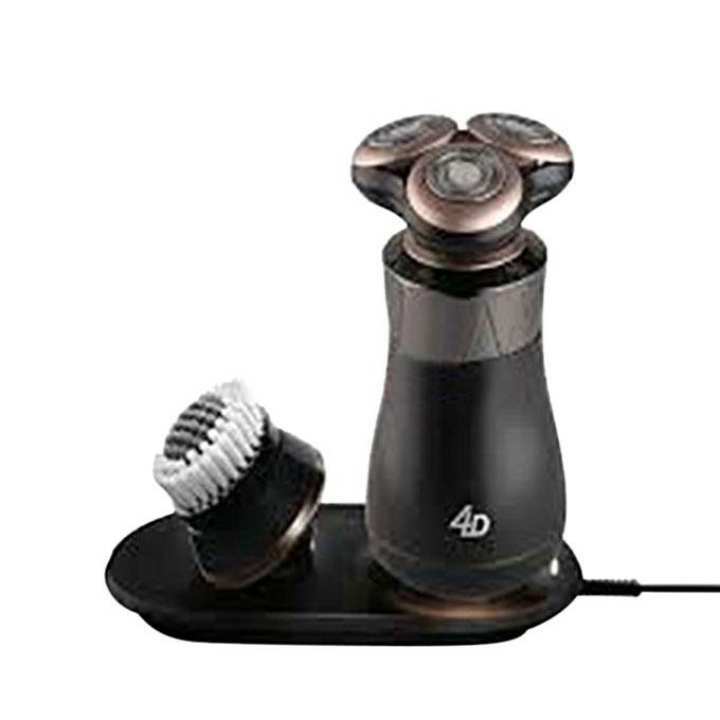 4D deals with different types of electric rechargeable shavers, trimmers, cutter, hair straighteners, different accessories include Micro-Groomer attachments and many more those are ideal for men and women around the globe. 4D uses the highest quality materials to ensure the users never have to worry about painful grooming experience. 4D is continuously bringing quality products for the people with high standard besides much variations to allow people to keep on budget as well.